Depression and Hopelessness can be a paralyzing thing in a person’s life. 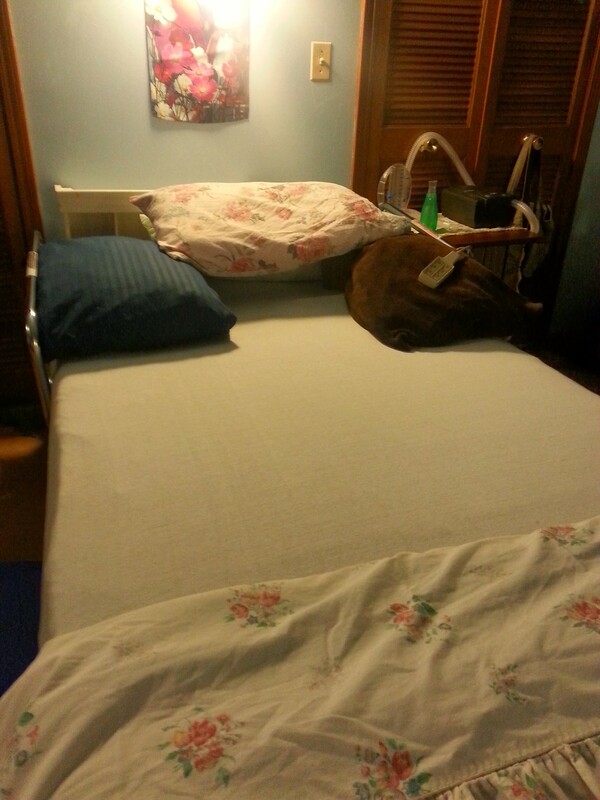 On March 16, 2014 as I lay in the hospital bed in the rehab unit I was in I had pretty much given up on all Hope of ever getting home or getting better. I had become so discouraged that it almost consumed my whole beingness. I figured I would end up laying there until I literally got worse and eventually forgotten – perhaps even die there all alone. I fought these thoughts with the presence of my family who came as often as possible. I have developed a problem with sleeping. Man I have got to get back to a normal sleeping pattern. However, that night I once again complained how my air mattress didn’t feel right and I was in immense pain and the loneliness and defeat fought against my desire to succeed and be “free” of negativity and out of that hell hole (my vision of it anyway). Aside from a handful of nurses and aides who actually cared about me as a patient and a person – it felt as if I was insignificant and overlooked and ignored for even my smallest needs. I wanted to go home in the worst way imaginable. I prayed for it every night for over a month. I was walking on a concrete path, kind of like a park setting. there was plush green grass on either side of the path and the path seemed to stretch on forever. there were giant trees full and green sparsely placed throughout the park. However there were numerous trees that resembled “Cherry Blossom trees” – but instead of the beautiful pinkish/red leaves that fall from them – they were still leaves but they formed the word “HOPE” on each “leaf”. 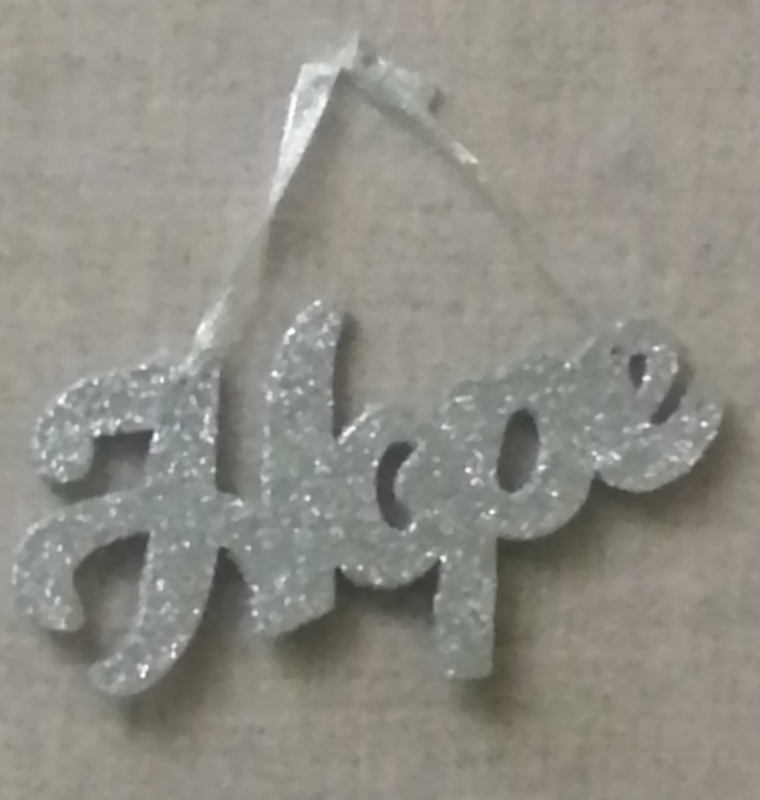 I saw the word HOPE flash in see through script before my face as I walked. It was oddly natural and strange to me at the same time. When I awoke I was full of so much happiness I was almost feeling guilty like I had some secret. I began my journey and followed the instructions I was given to the letter. I even told my husband I would be home that week and told him I needed that HOPE and please don’t take it from me and just let me believe it. He didn’t feel I was being realistic given my injuries and all I still had to accomplish. I told him I had to be home and it WOULD be that week. I even told my mom and some of my more favorite aides. I believed it. That same day on St. Patrick’s Day a series of miracles and limited opportunities began to unravel and due to the due diligence of many of those who were willing to believe with me and listen – doors of change and courage and perseverance prevailed and I was home by Thursday. So I am filled with hope. There is so much to be grateful for and so many to be thankful to as well who in lightening speed made things come together as if it had never been done so quickly. There were some strange things that happened that week which I can only describe as serendipitous. So fill your life with Cherry Blossom Trees with leaves of HOPE – and when you don’t believe it is possible anymore to continue and carry on – let the leaves of HOPE guide you through the path to the many benches that are waiting to give you a place to rest as you move along towards your target. The colors so vibrant and the dream so vivid that my HOPE to go home – never faltered – and by golly, I was home by that Thursday. I still find it miraculous. 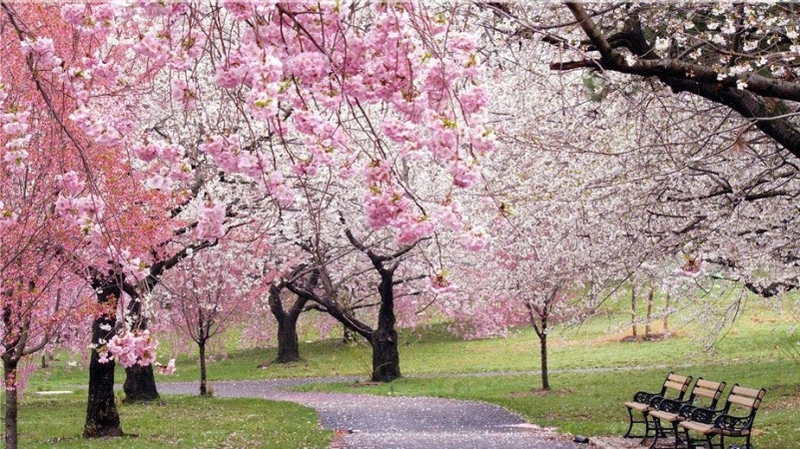 I was originally unsure what Cherry Blossom trees represented – I knew I must, at some point, look that up……but for me that was the beginning of my journey to Help One Person Excel – starting with me – AND It WORKED. That dream and that message have never left my heart or my lips ever since. HOPE a choice to keep or let slip away. Me, I clung on for dear life and trusted what I was told and felt inside. In Asian cultures, cherry blossom meanings usually include brave, industrious and wise. It has become both a cultural and a national symbol for various countries in Asia. The cherry blossom is fundamentally a symbol of love, hope, humility, and joy. 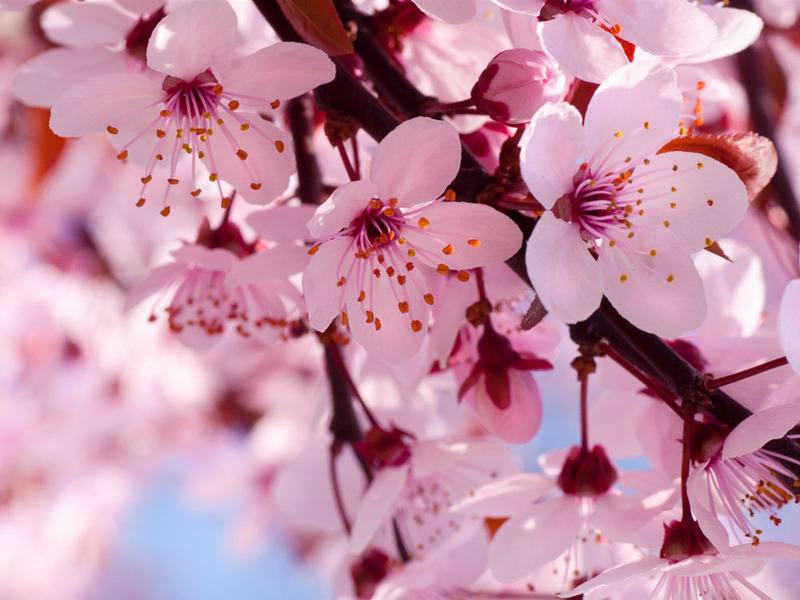 It is believed that the cherry blossom promotes love and spiritual awareness.